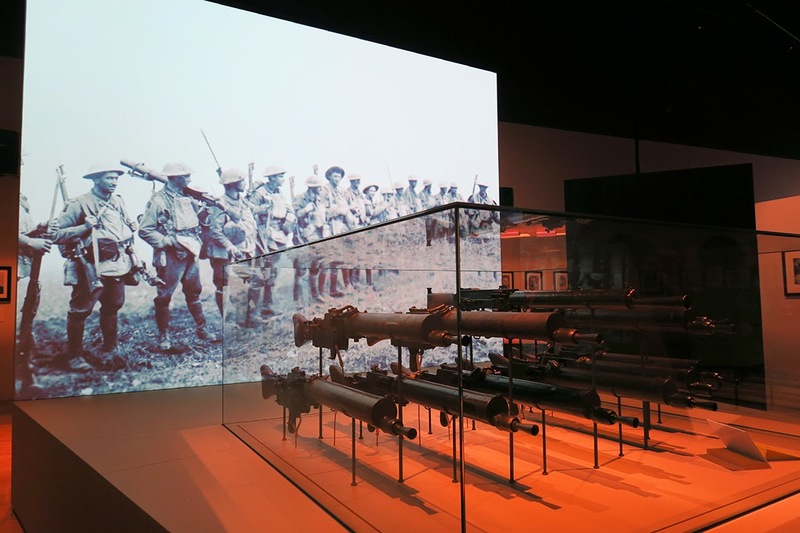 The WW1 Centenary Exhibition, at Melbourne Museum, opened in April 2015 to commemorate the Centenary of the First World War. This is the most historical and significant exhibition from Imperial War Museums (London) to ever leave Great Britain and visit our shores. 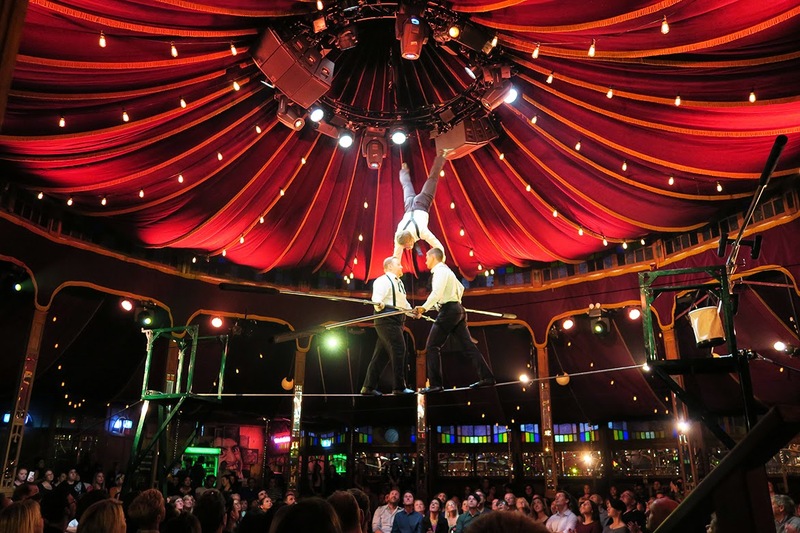 Melbourne is one of the world's most multicultural cities, which means you can find almost every kind of cuisine imaginable. 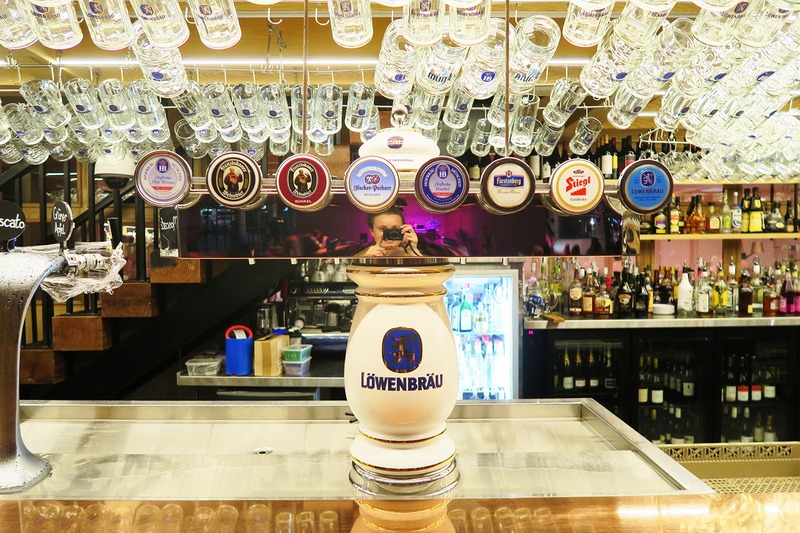 Today we took a trip to Germany for my friend's birthday and visited South Wharf's Munich Brauhaus. 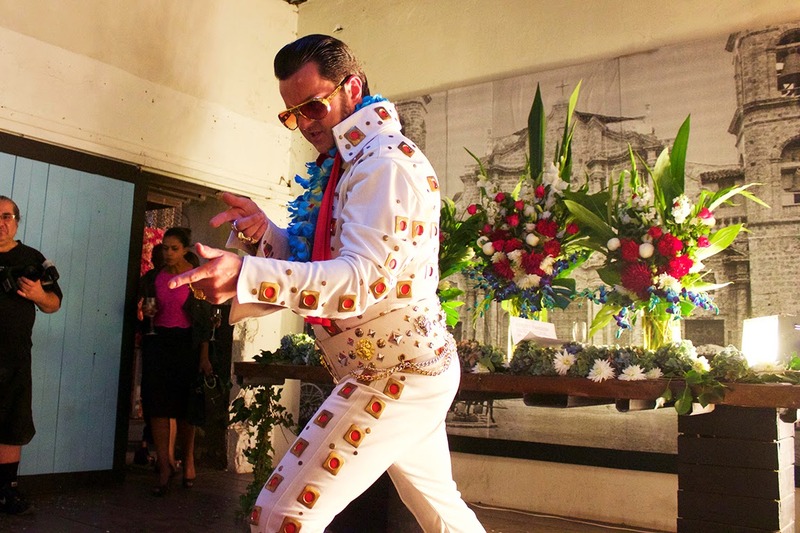 It's a beautiful night, we're looking for something dumb to do, hey Melbourne, Elvis is here to marry you!